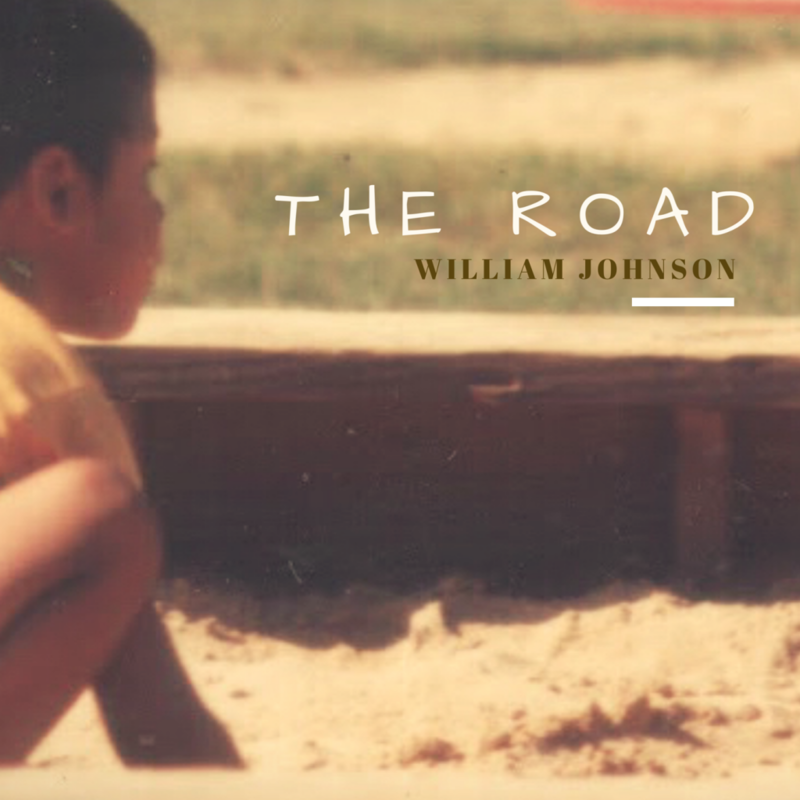 William Johnson Music» Blog Archive » New Song! Mixed by Eric Myers for SonicBoost Studio and mastered online at LANDR. All vocals and percussion was recorded by yours truly. What an adventure. I mentioned the musicians but amongst others instrumental along this particular journey are those who walked beside me during the time of the dream. I will be sharing more about this song shortly after the release in just a few short days. Be sure to visit the site this weekend as I announce the release date!